Some of my favorite wallpapers are of landscapes, and these three high resolution images from Apple and Wikipedia are absolutely stunning examples of scenic beauty that make for great desktop background pictures. 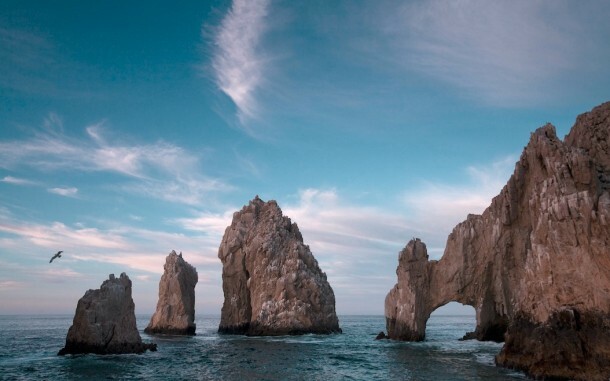 The first picture is of the gorgeous Los Arcos rock formation found in Cabo San Lucas, Mexico. Hosted on Apple.com, it’s actually meant to be used as an image to demonstrate the high resolution retina displays on the MacBook Pro lineup, but like so many other pictures found on the Apple website, it makes for a phenomenal wallpaper too. 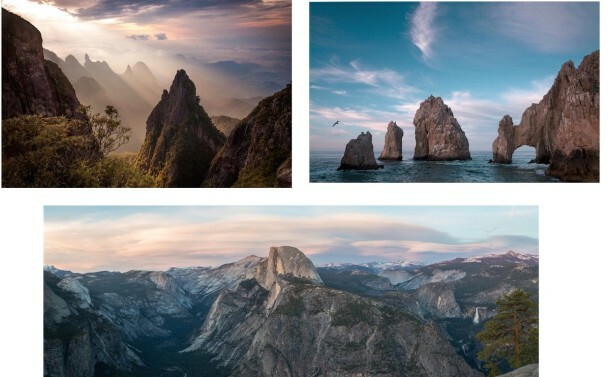 The second picture is an incredible shot of an evening view from Glacier Point in Yosemite National Park, California – yes, the same viewpoint found in one of the OS X El Capitan wallpapers except this one is taken at sunset rather than nighttime. Hosted on Wikipedia, it’s part of their ‘featured pictures’ collection, which is easy to see why. 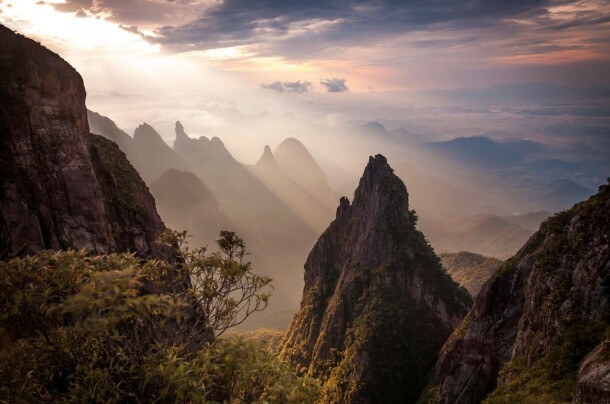 The third picture is of sunlight hitting some beautiful rock formations seen in Serra dos Orgaos National Park in Brazil. Also found on the Wikipedia ‘featured pictures’ collection, it makes for a phenomenal desktop picture for whatever device you have. If you’re not into these for whatever reason, feel free to check out our other wallpaper collections here, there are plenty of other great images to use as your desktop backgrounds. We should cherish these pictures because if the current generation of politicians doesn’t get a clue (and a mountain falling on their heads would go unnoticed), photos are all we’ll have. Hi, what is the method to get these great pics into the system, so they show up on the “rotating desktop” image library? These are very nice photos, but I would have thought that the vast majority of people will be using photos they have taken themselves as their wallpaper.